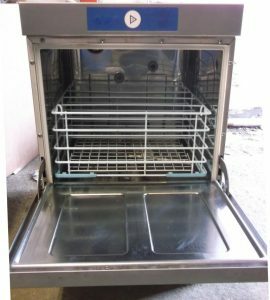 If its a significant ware wash capacity you need, or you simply wish to improve on a standard pass through without elevating to an expensive rack conveyor, this machine will offer a viable budget and serious equipment solution. 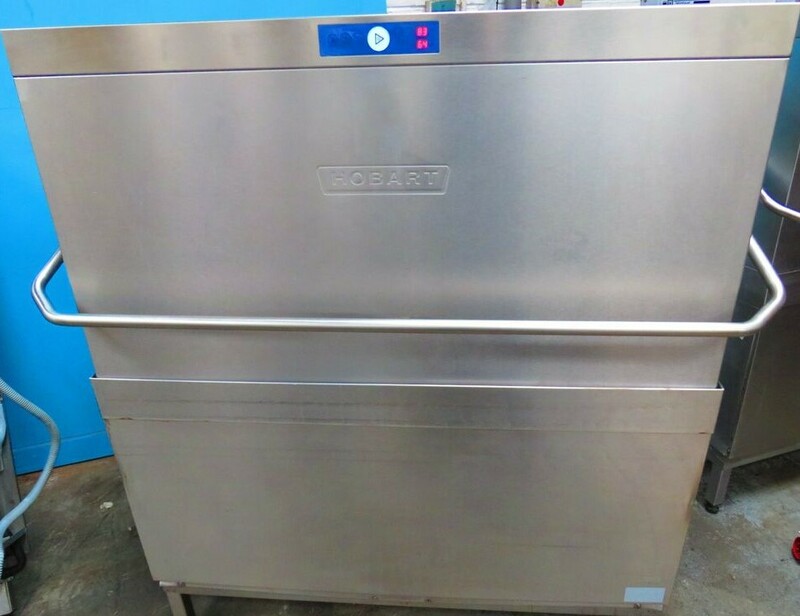 Hobart make excellent dish washing machines, using only premium quality compoments, backed up with excellent technical expertise. 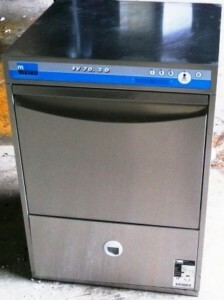 This machine requires an inlet sink (right or left hand feed) and an outlet drying table. It will also universally fit existing furniture. We can supply these fixtures also so please call for more information. These machines are rare to the secondhand marketplace. Brand new, this machine was over £8K, making this machine superb value for money.